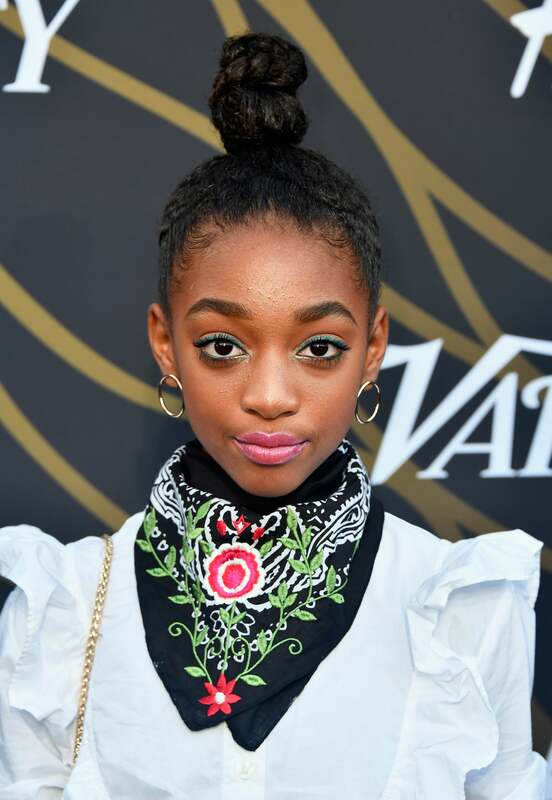 On Tuesday night (August 8), Variety hosted its Power of Young Hollywood event and as expected, the red carpet delivered plenty of Black beauty excellence. Some of the honorees included Zendaya, who looked unsuprisingly gorgeous in a glitzy Viveta ensemble, complete with a pink shimmering lip and blossoming curls. The Spiderman: Homecoming star and her trusty stylist Luxury Law have been making fashion magic for years and to be honest, we doubt their reign will let up anytime soon. Singing sister duo Chloe and Halle also made an appearance in matching chiffon dresses- Chloe’s in white and Halle in blue with floral accents. And of course, both adorned their rocked their signature locs in charms. See who else left their mark on the star-studded red carpet below. 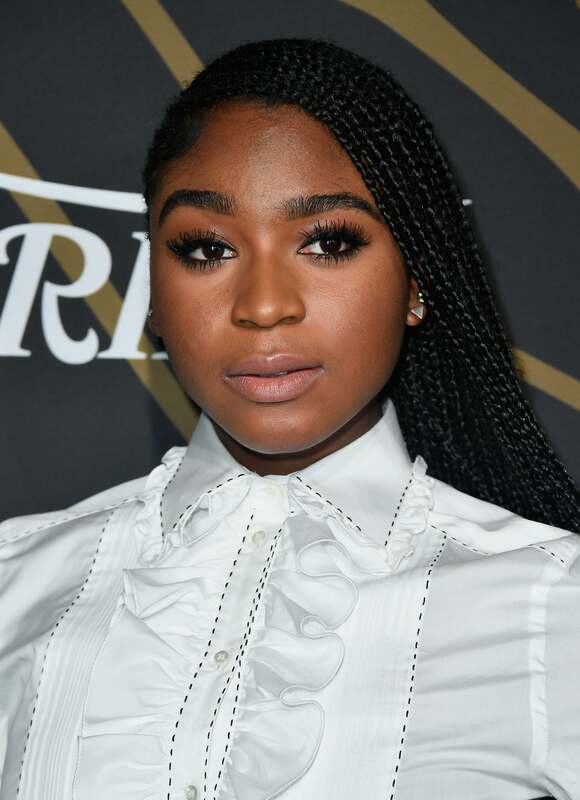 The Fifth Harmony singer served braids and full brows on the star-studded red carpet. 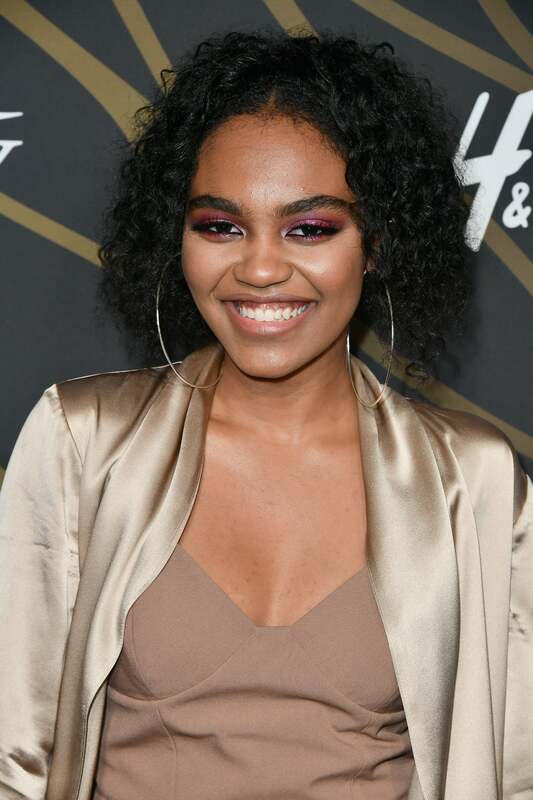 The Blackish star pinned her curls to the back and kept her makeup peachy-fresh. The Descendants 2 star glowed in silky fashion with metal makeup to match. 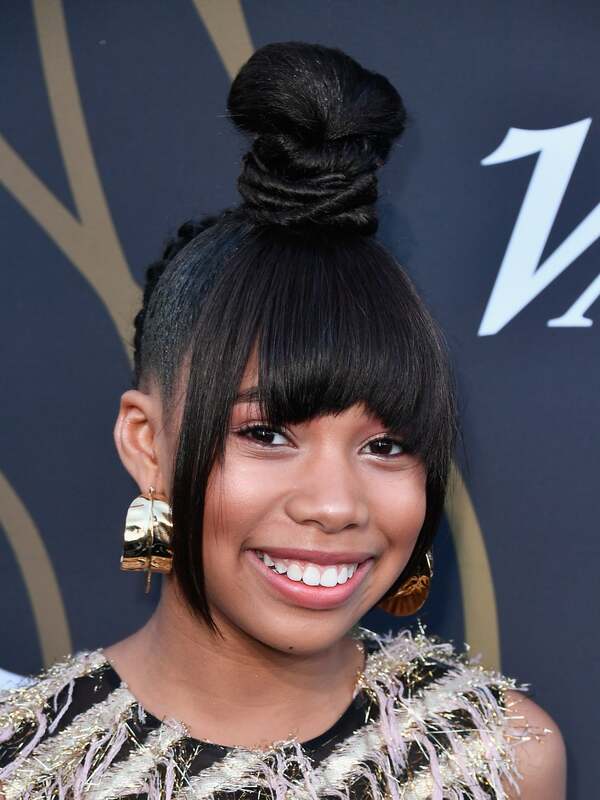 The Nickelodeon star pulled off simple summer glam in a high bun and peach-toned makeup. The teal eyeshadow and pink lip made this Disney darling's entire makeup look pop. Soon, we’ll see her in A Wrinkle in Time. Until then, the pint-sized beauty will embracing her off-duty style on the red carpet. The actress arrived looking pretty in pink makeup to match the pink floral accents on her gown. The Olympian opted for sleek strands with a bold winged eye. 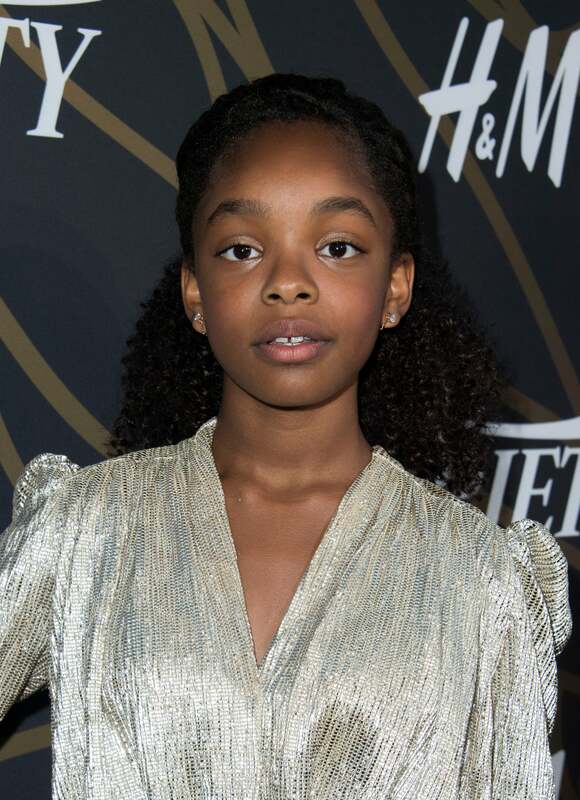 This Blackish star is growing up right before our very eyes! The starlet kept it simple with dewy cheeks and a bit of shimmer on her eyelids. The Greenleaf star stunned in a red lip and free-flowing goddess locs.